The Boy Scouts of America has finally gotten with the times and ended their ban on gay adult scout leaders… sorta. The 17-member executive committee of the Boy Scouts of America unanimously voted to end its ban on gay adult members and will instead let individual scout units set their own policy on the issue. 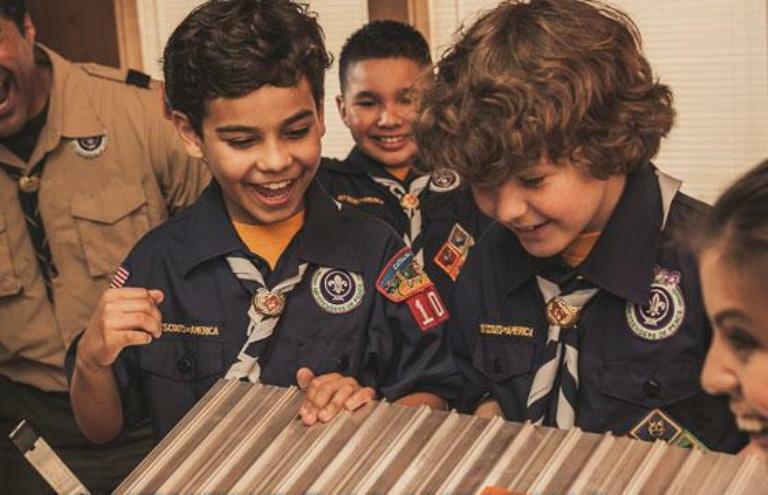 According to the pro-LGBT organization Scouts for Equality, “This resolution must now go to a vote by the National Executive Board, the Boy Scouts’ governing body, which is set for July 27th. If ratified… the change will be effective immediately.” However, while this moves the national organization 10 steps forward on LGBT rights, the decision to let individual troops decide whether or not to admit gay adults is also three steps back. The issue that still remains with their ban on gay adults is that it wasn’t completely lifted; it just brought the heat away from the executive committee and put it onto individual troops. Technically, if the majority of a unit still is uncomfortable with the sexual orientation of a potential adult leader, that leader can still be denied based only on their sexual orientation.